You can also shop on Amazon or The Catholic Company for your Bishop Sheen supplies. 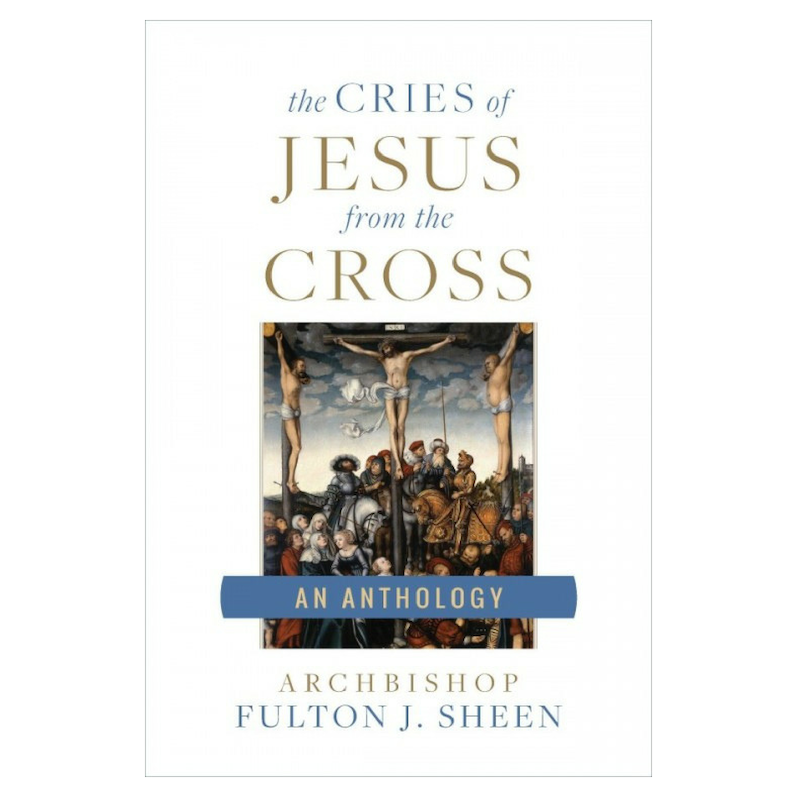 A portion of the proceeds from your purchase on these sites will be used to help support Bishop Sheen Ministries. Click on the image to the right.